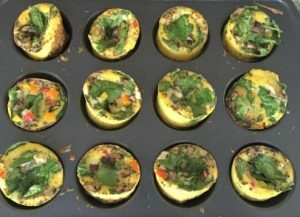 This simple, yummy, grab-and-go breakfast has lots of health benefits! Eggs are a great source of complete amino acids with high levels of protein. 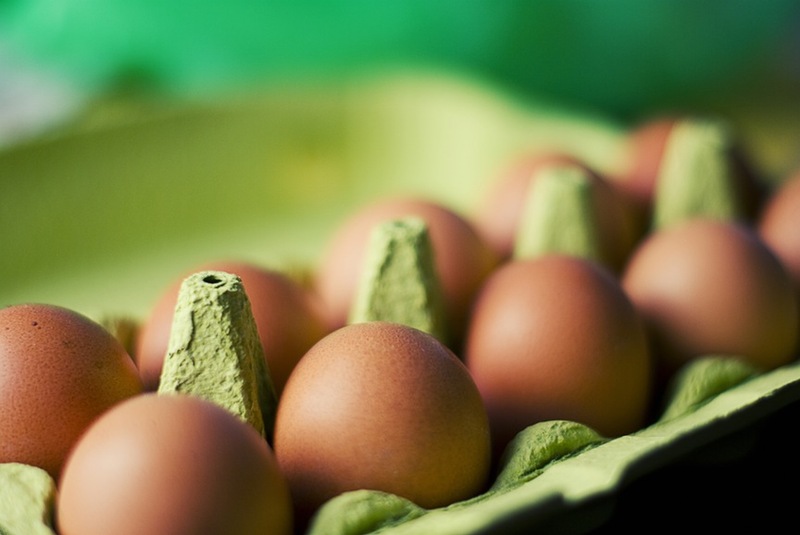 Eggs are also an excellent source of vitamin A, B12, riboflavin, folate, iron, and fatty acids. Plus pups love bell peppers, which are a fabulous source of Vitamin C, not to mention Vitamin A, E, and K, with loads of healthy fiber. In addition, coconut oil is great for your pup’s skin/coat and to manage his weight and digestion. Serving Size: 2 quiches for Mommas and 1 quiche for dogs. Note: If you have a small pup, he or she may only need half a quiche. ← Dog Food Recipes for National Cook for Your Pets Day!